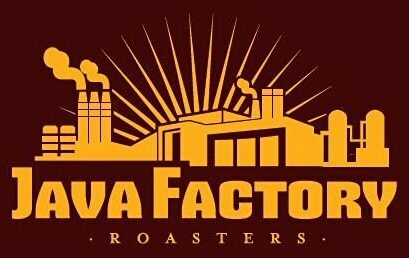 Prize: ONE Lucky WINNER will receive a 40 Count Box of Java Factory Blueberry Shortcake Coffee. This giveaway is for a 40 count box of single serve Blueberry Shortcake Coffee from Java Factory and will run through 7/4/2017 at 11:59 pm Eastern Time. 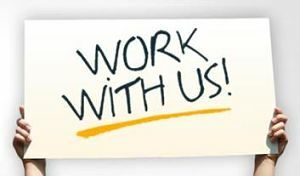 It is open to residents of the US ages 18+. You are not eligible if you have won a prize from the sponsor in the last 90 days. Winners are subject to eligibility verification and will have 24 hours to confirm before a new winner will be drawn. For any questions or concerns please email paula_stewart (at) ymail (dot) com (please consider adding this email to your “Safe List” as the winning email notification will be sent from this email). Chances of winning depend on entries received. Remember the more entries you do the better your chances are to win! If you take an entry you must stay following for the entire contest or you will be disqualified. Winning entry will be verified. My husband might like this made as iced coffee.